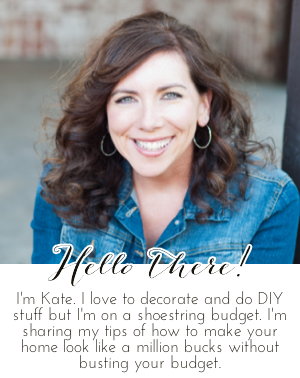 Chic on a Shoestring Decorating: Flaunt it Friday 309! Hello to you on this lovely Friday morning! It's a beautiful day to party and I can't wait to see what you link up this week. Kate, thanks so much for hosting! Enjoy your weekend!